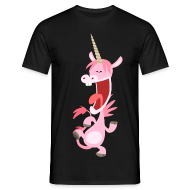 A cute cartoon pink unicorn dancing and enjoying himself :) by Cheerful Madness!! A few samples are listed below. 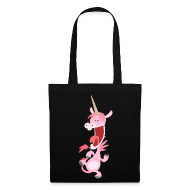 See more here: "Cute Dancing Pink Cartoon Unicorn by Cheerful Madness!!" 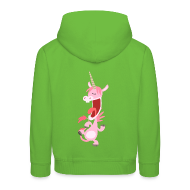 on T-Shirts, Hoodies and More.